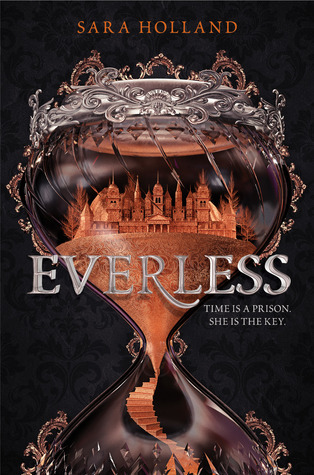 Everless by Sara Holland // Mysterious estates and twists and turns. 1. The premise is incredible – and the book lives up to it. Blood can be drained and turned into money – how cool is that! So the rich live for centuries and everyone else kind of fades away; time is literally money. And it doesn’t disappoint. I feel like the author did all the cool things you can do with this premise so well! I loved it. 2. The characters are awesome. I was rooting for Jules the whole way through the book. I really liked how flawed she was – and she grows so much throughout the book. The other side characters were great too. I cared about all of them, and I liked how each character had a distinct personality. I also, surprisingly, loved the romance! 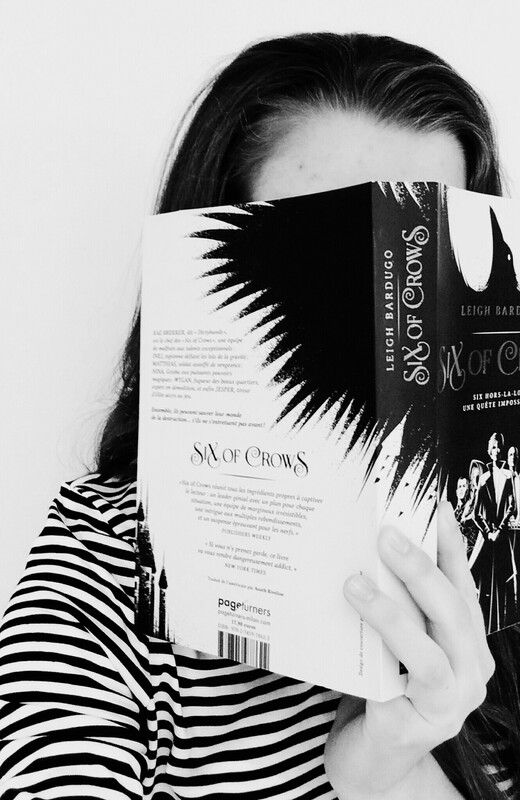 The romance is not a big part of the story at all – it’s just kind of there in the background, but it’s also very surprising, and different from your average YA romance. Even talking about it is a spoiler so I caaannn’t, but it was interesting! And I can’t say too much more about the characters because *spoilers,* but let me just say the villain(s?) were epic. 3. The worldbuilding and how everything works is so, so cool! There was just a little infodumping in the beginning of the book, but whatever; I didn’t really care, because I was so interested in everything that was happening. Holland reveals the workings of her world slowly; after a while, everything makes sense and it’s all so gripping. 4. Everless is full of twists and turns. Everything is a surprise. Nothing in Everless is what it seems. The characters are not quite right. This awesome mysterious estate is not quite right. The ending had me reeling. I’m dying for the sequel! Have you read Everless yet? If not, do you think you will? Have you read a book yet this year? Let me know in the comments! Content Guide: Some (non-gratuitous/very mild) depictions of draining one’s blood. Ah, I’m so glad you enjoyed this book! I’ve heard really good things about this one, and I’m glad that the romance was more in the background since way too many fantasy books will make the romance front and center. I’ve heard this has a wicked cliffhanger though! 🙈 Can’t wait to read it soon! Yes, it was all so good! It totally does. I am currently dyinnng. 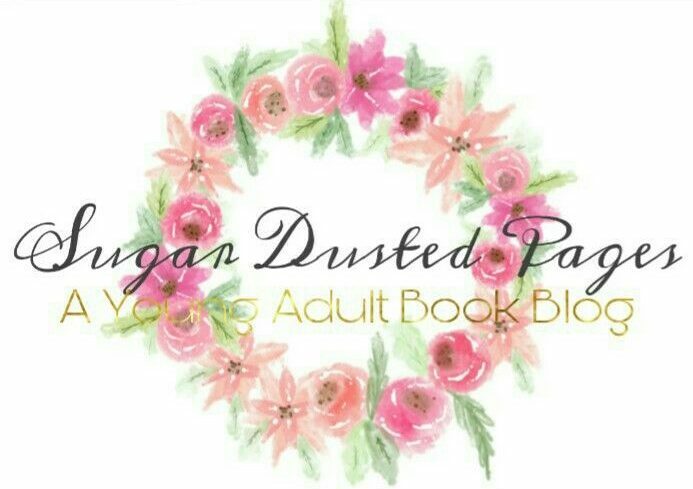 Ahhh I was hooked by the cover and the premise–I am SO happy it delivered for you! It sounds incredible and now I’m so pumped to read this book oh my gosh. 😍😍 Lovely review!